Find out how our support services can help you! Having difficulties dealing with GST problems during implementation? Why spend extra time when you can get answer directly from YYC GST Experts? Fear not! Now you can get answers from YYC most sought-after GST Experts within 48 hours! You can always refer to us on your queries whenever you face a problem. Get your GST questions answered by YYC GST Experts to avoid unnecessary time and resources wasted to rectify GST errors. Drop your contact here to get more details. Find out more on how our GST Experts can help you! Today’s talk gave me further understanding on GST. The speech delivered by the speaker was very clear and vivid. Today’s talk enabled me to have deeper understanding on the implementation of GST, especially on where to start and steps in preparation for GST, such as preparing tax invoice. Overall, this course provides us basic knowledge and concept on GST, real life experience is needed to undergo GST in the future. Yap Shin Siang is a licensed auditor, tax agent and has passed the GST examination conducted by Royal Customs Malaysia and the Malaysian Institute of Accountants. She has been featured in many GST interviews on various media, which includes RTM 1, Bernama News, NST, SME News, China Press, Harian Metro and many more. 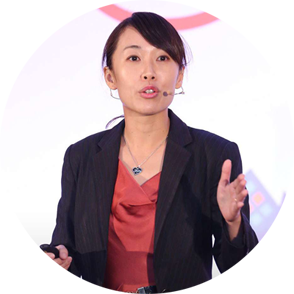 GST Trainer Jacky Chan has conducted more than 300 GST workshops and seminars throughout the years. He works closely with the Singapore GST Consultant to design GST Implementation Programs for Malaysian businesses. He also helped many Large-and-Medium sized companies in understanding and implementing GST to avoid any unnecessary mistakes during implementation. 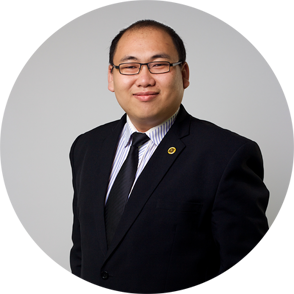 Jacky Chan is the GST Advisory Director of YYC GST Consultants Sdn. Bhd. He has passed the Examination of GST Tax Agents organised by Royal Malaysian Customs Department and Malaysian Institute of Accountants (M.I.A). He is also aGST Trainer of YYC Tax Consultants Sdn. Bhd., and Approved Training Provider by Pembangunan Sumber Manusia Berhad (PSMB). Take action and contact us NOW!